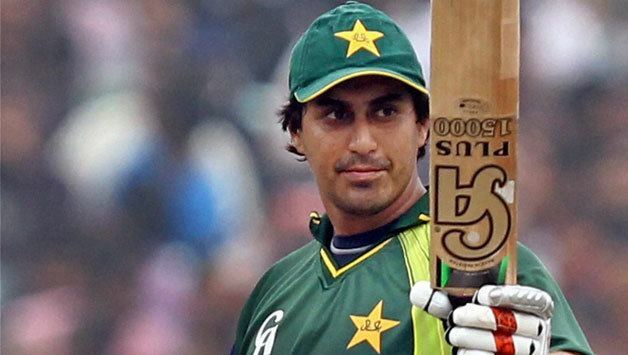 Nasir Jamshed (Urdu: ناصر جمشید‎; born 6 December 1989) is a cricketer who represents Pakistan cricket team in One Day International (ODI) and Twenty20 International (T20I) matches. He is a left-handed opening batsman. Nasir made his first-class debut at the age of just 15 and was soon selected to the Pakistan Under-19 cricket team for a series against Sri Lanka, making 204 in the second innings on his debut. At Twenty20 level, he made his debut for the Lahore Lions in April 2005, at the age of 15 years and 140 days, making him the then youngest ever player to play in Twenty20 matches. In the 2005–06 Quaid-e-Azam Trophy series he scored over 800 runs and earned selection in the Patron's XI side to play Zimbabwe. He made 182 runs and within a week was playing ODI cricket for Pakistan. In his debut against Zimbabwe, he opened the batting and smashed 61 off just 48 deliveries which saw him win the Man of the Match award. In his second ODI, he hit 74 off 64 balls, becoming only third Pakistani to make consecutive half centuries in first and second matches. 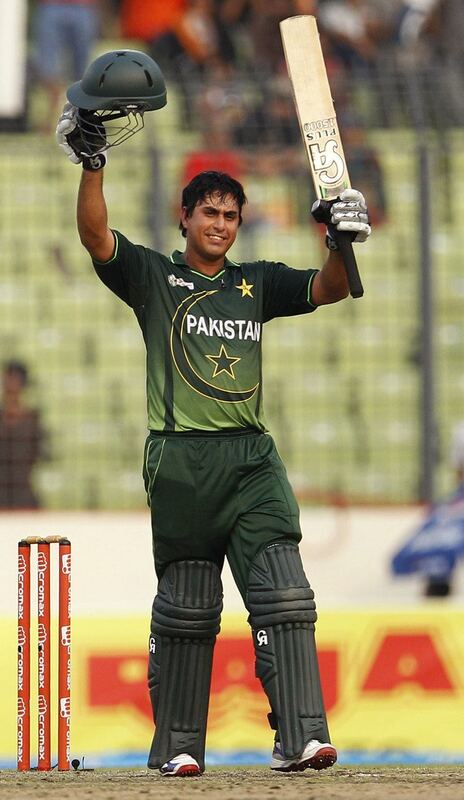 In the 2008 Asia Cup, Jamshed scored two consecutive half centuries, 53 runs against India before he was retired hurt and 52 not out against Bangladesh, at the National Stadium, Karachi. From these performances, he has really strengthened his position as an opener in the Pakistani ODI squad. 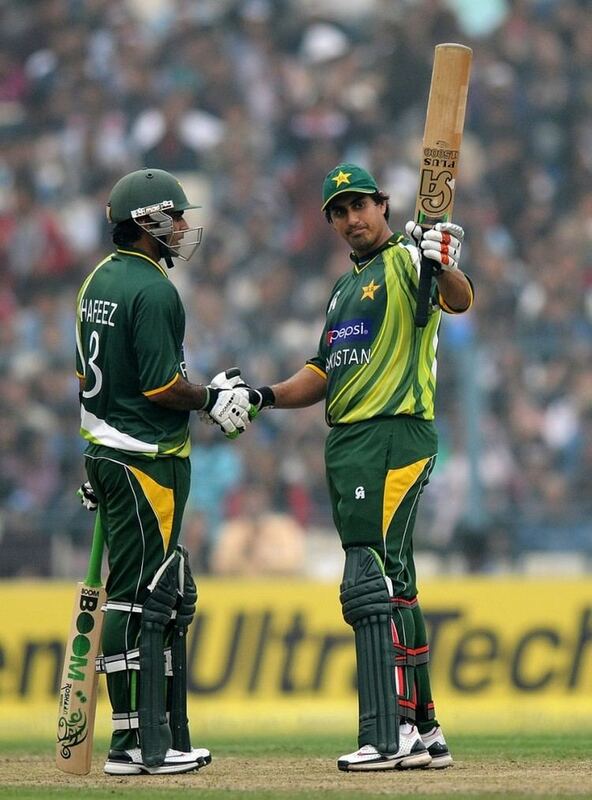 During the Asia Cup 2008 Jamshed's fitness was questioned by the commentators and he visibly seemed over weight. This lack of fitness also lead him to miss the following Twenty20 tournament in Canada, and a 3 match ODI series against the West Indies. 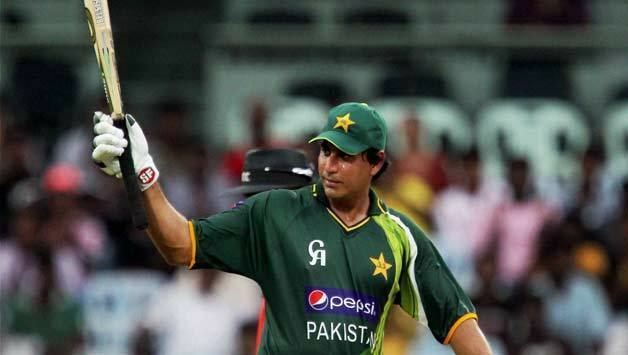 His exclusion from the national team continued in January 2009 when he was passed over for Khurram Manzoor during the Sri Lanka ODI series. He made his first one day international century against India on 18 March 2012 in Bangladesh at Sher-e-Bangla National Stadium Mirpur at the 2012 Asia Cup. He scored 112 off just 104 balls and was involved in a 224 run partnership with Mohammad Hafeez, which is the second best opening partnership for Pakistan against any team and first best partnership against India in one day internationals. 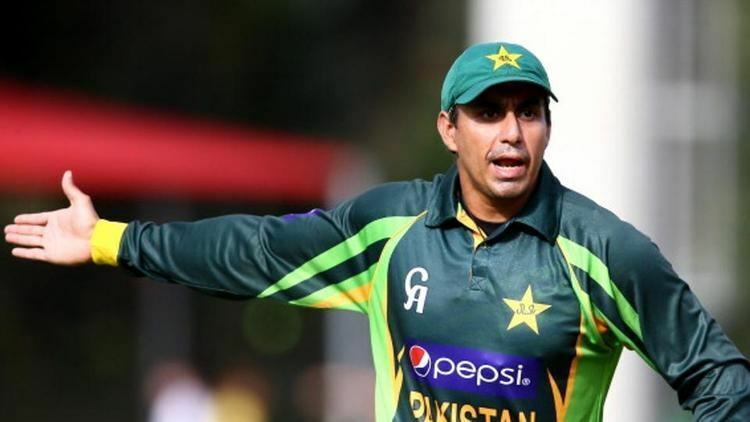 They eclipsed Aamer Sohail and Saeed Anwar's record of 144 runs which was made in 1996.He had a poor ICC World Cup 2015 in which he was dismissed in the single figures thrice and frequently struggled with the pull shot. 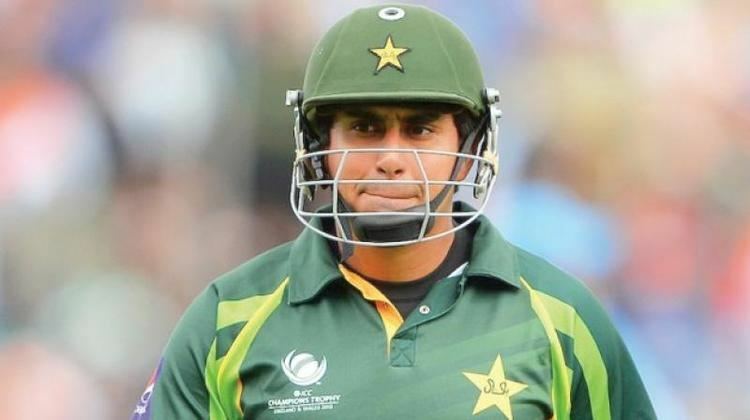 In February 2017 he was provisionally suspended under the PCB's Anti-Corruption Code as part of an ongoing investigation of the 2017 Pakistan Super League.